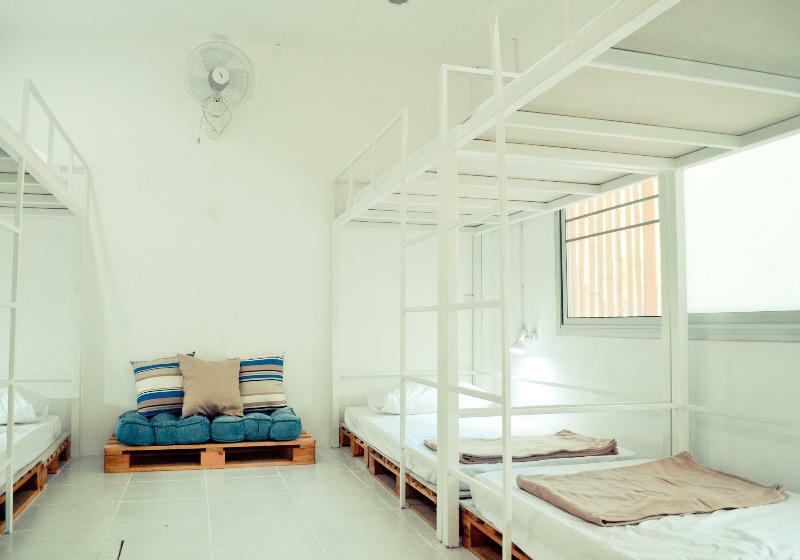 Hostel 69 Koh Tao is a small and sincere home of international travelers who believe hostels are much more than a cheap place to stay. For us, it's about meeting fascinating people from all over the world, making lasting friendships, and creating community. The hostel in a great location, quiet and easily accessible and conveniently located just 5 minutes walk from the piers. So no Taxi needed from the pier. A refundable key card deposit of 500 Baht will be collected upon checking in. This will be returned to you when you return the key card to us when checking out. It is easy to walk around on Koh Tao, or you can use taxi service (which can be expensive). Motorbike rental services are available everywhere. However, to keep it Eco we offer bicycle rental service.